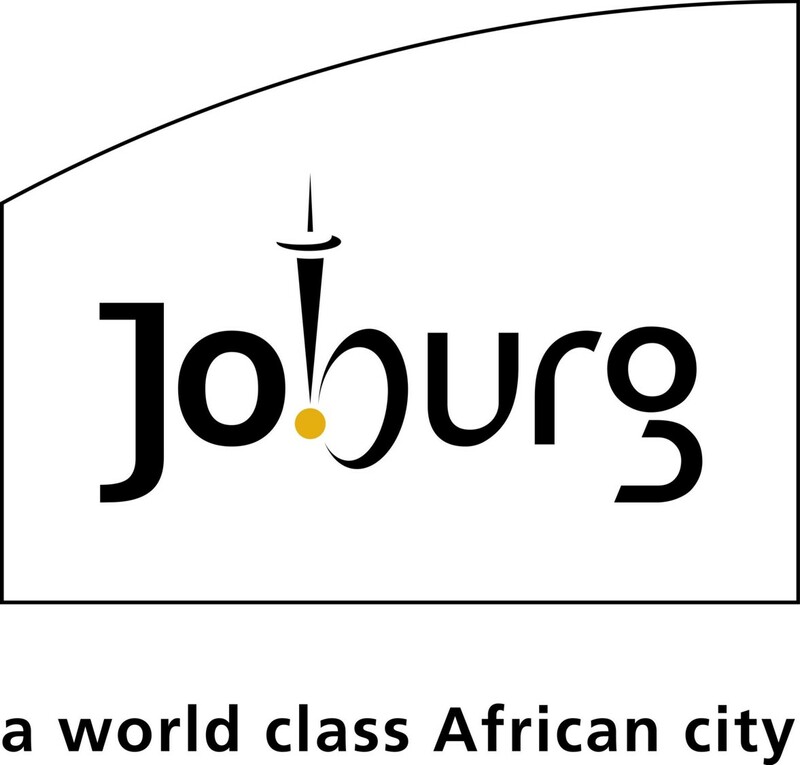 Building on the success of the EcoMobility World Festival 2015, Johannesburg is developing and implementing an integrated public transport plan to improve public transport for all residents and workers. 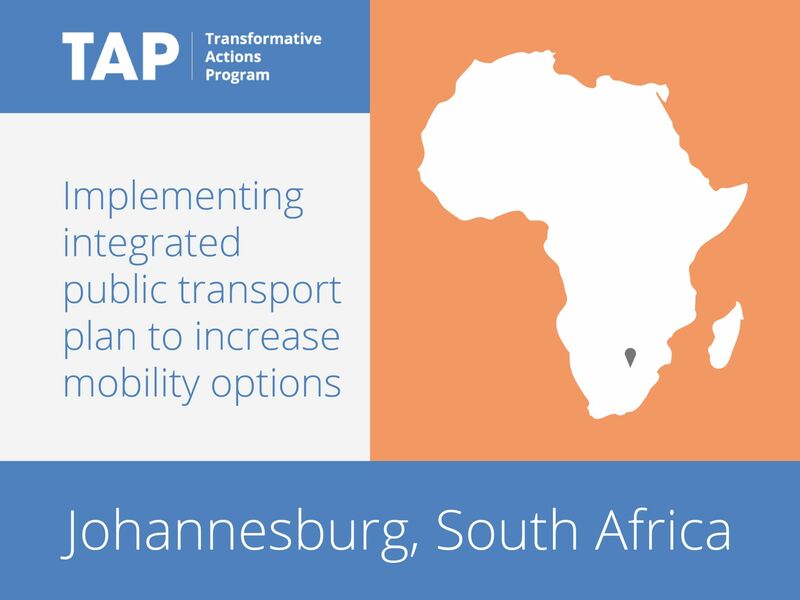 In particular, the Bus Rapid Transit (BRT) will be extended to the North East quadrant of the city, and cycling and pedestrian infrastructure will be improved to offer a wider range of mobility options. The plan will reduce congestion and create a healthier, more livable city.